Field Notes introduces a woodcased… notebook? I hate to be that guy who fawns all over a product, but dang it, Field Notes makes it so easy. Just when you don’t think they can top themselves, they release a woodgrain notebook. The “Shelterwood” edition features covers made from actual American Cherry wood, sliced ever-so-thin and bonded to a substrate of kraft paper for durability. We believe we’re the first notebook company to manufacture such a product at such a scale. Presumably the wood is extremely pliable, but as we discussed over at Field Nuts, this is not a back-pants-pocket notebook; it’s a front-shirt-pocket notebook for sure. I feel like it was made especially for us wooden pencil fanatics. It’s a woodclinched notebook! The notebook is $9.95 for a three pack, available here. And once it’s gone, it’s gone! 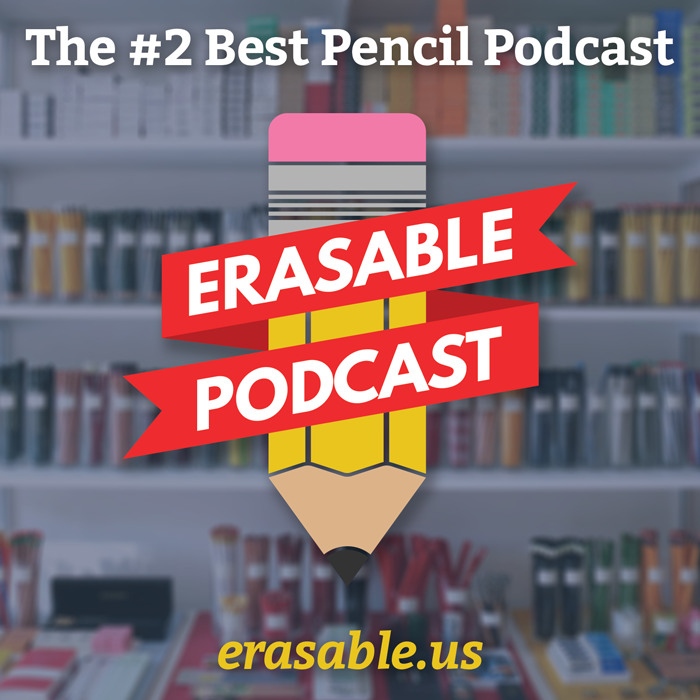 ← Presenting: the Erasable podcast!